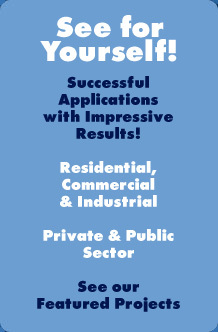 HVAC NY, HVAC NJ, Plumbing NY, Plumbing NJ, Heating NY, Heating NJ, Air Conditioning NY, Air Conditioning NJ, AC NY, AC NJ, Thermco Heating & Air Conditioning. 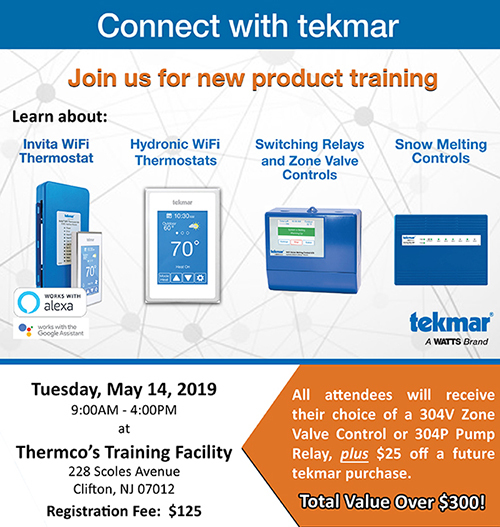 To register, contact Mary Loder at 973-777-6700 or mary@thermcoreps.com. Mail checks made payable to Thermco to: 228 Scoles Ave. Clifton, NJ, 07012. Please include your name, company and control preference. You must attend the training to qualify for the control and $25 voucher. Lunch will be provided. 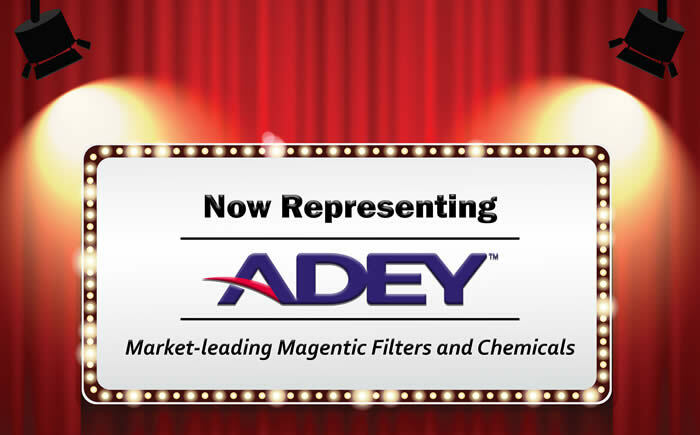 We are happy to announce we are now representing ADEY magnetic filters and boiler water treatment chemicals. It is ADEY's mission to elminate the headache of boiler breakdowns for contractors and homeowners, that's why they've developed a comprehsive range of protection-aimed products. 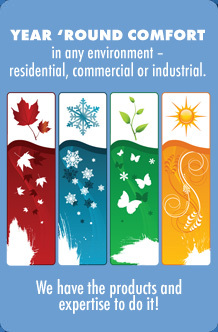 Contact Thermco for more information on ADEY's technology.